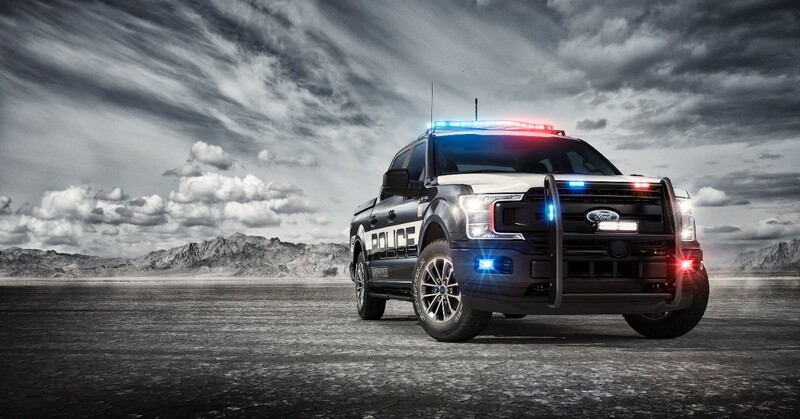 Purpose-built for the demands of law enforcement, the first pursuit-rated pickup – the 2018 Ford F-150 Police Responder – joins the industry’s broadest lineup of law enforcement vehicles this fall. 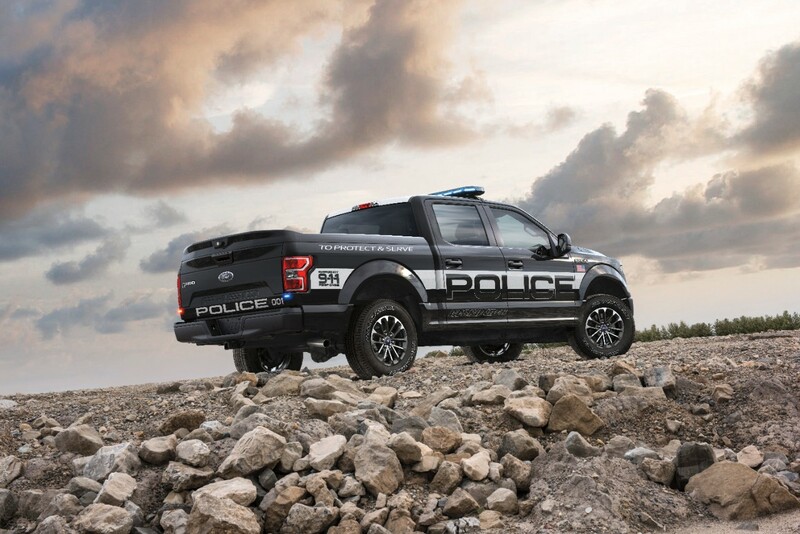 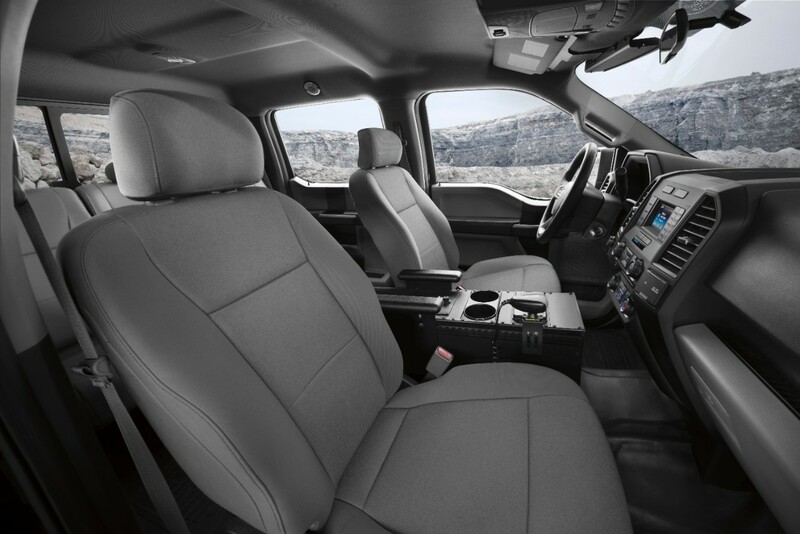 All-new F-150 Police Responder is ready for action with a specially designed interior; performance features include police-calibrated brake system, all-terrain tires and 18-inch alloy rims, plus the largest passenger volume of any pursuit-rated vehicle. 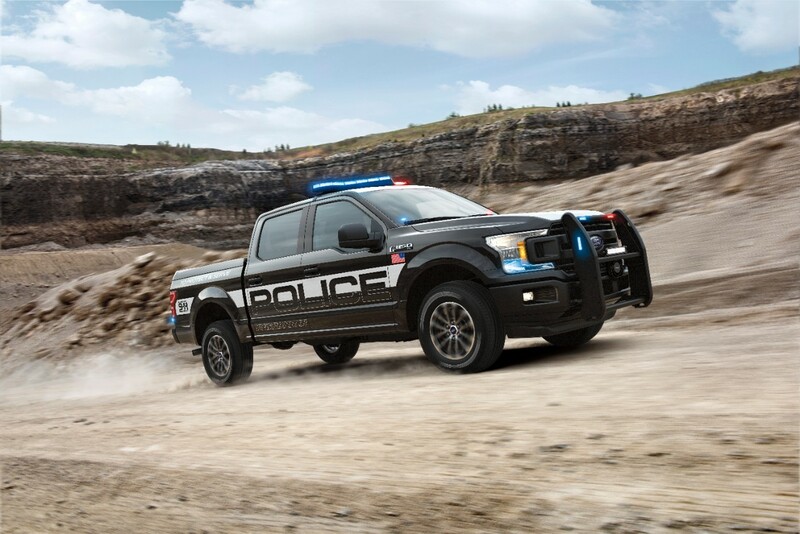 Performance-rated for speeds up to 100 mph, F-150 Police Responder is engineered for high-performance capability and durability for both on-road and off-road situations – it’s ideal for rural environments patrolled by sheriff’s departments, border patrol operations and fish and game authorities.